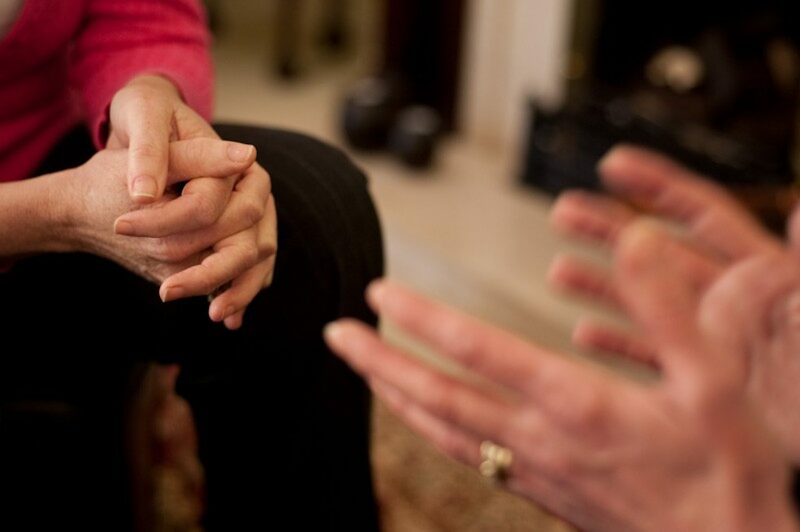 Monthly Thyroid Support Group runs the last Thursday of every month, 1pm – 2.30pm. Facilitated by Jules Chandler DipCNM, MTI, Naturopathic Nutritionist and Holistic Massage Therapist. 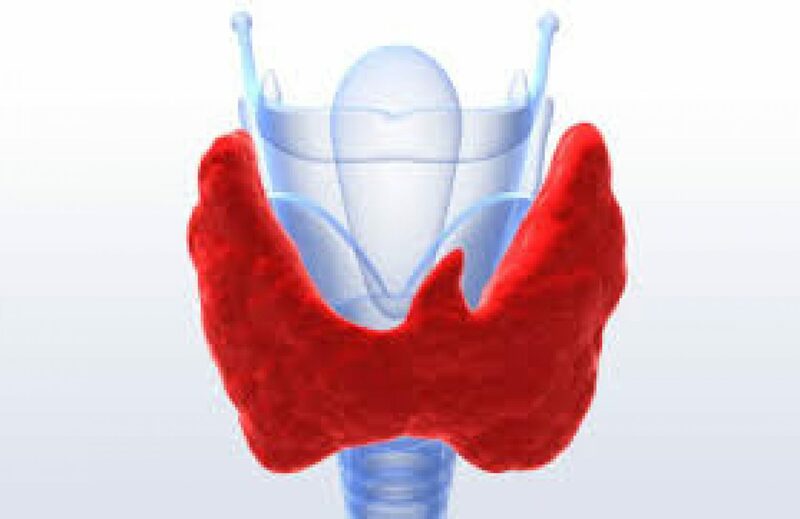 Come along to our informal and friendly group, identify with others with thyroid disorders and gain knowledge of simple and effective solutions helpful for managing your symptoms. This is a free drop in service. This service provides sexual abuse counselling for children under the age of 18. Tel: 0117 935 1707 for referrals and advice.